Brisbane trio 100% make synth-driven post punk brimming with infectious grooves carved from primitive drum machine rhythms and suitably stony vocals. 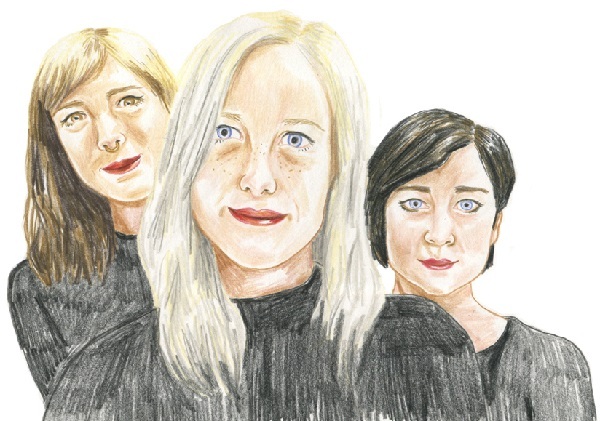 Their self-titled debut, released via the always on point Moontown records in April last year, is a fully realised declaration, perfectly capturing the group’s musical vision. Their sound is a culmination of their diverse influences, from 80’s pop divas and 90’s house music, to their other musical projects including Rebel Yell, Cannon, and Heavy Breather. All of which makes perfect sense in the final result. 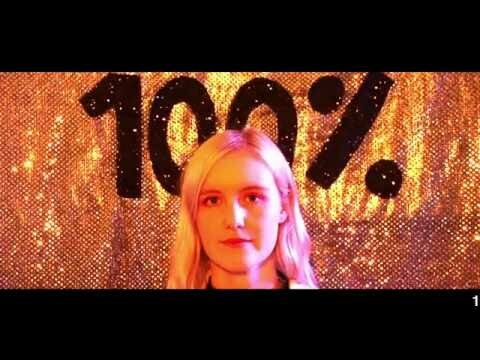 On ‘Lost Youth’, the lead single from their forthcoming EP You are 100%, the trio continue to deliver the goods with their most irresistible offering to date, along with an accompanying film clip which visually captures the mood of the song. For the ninth instalment in our Virtual Mixtape series the individual members guide us through some of their favourite movie soundtracks, a suitable theme considering some of the initial influences on the group’s sound were gleaned from synth-heavy film scores. I only watched Hackers about two years ago, stupid!! Fashion, music, the total misrepresentation of what they thought the future would be. The film follows teen hackers who rollerblade everywhere and hack into huge company computers for fun. Angelina Jolie is a total babe and I’m still searching for a mad quicksilver rashie that she reps during the film. 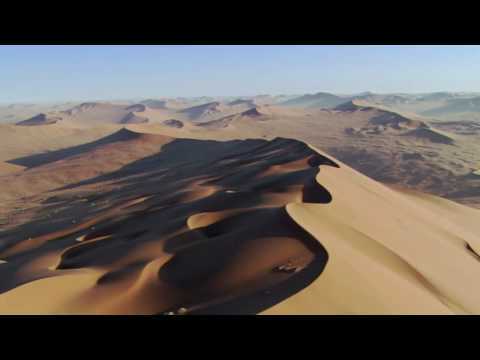 ‘Halcyon On and On’ by Orbital (named one of the most inspirational/emotional songs of all time) opens the movie, it starts slow and builds and builds until that beat drops and you’re in the bloody groove 3 mins into the 9 min song (thank god it’s 9 mins). P.S. please also watch the film clip, it is made from BBC planet earth footage. ‘Cowgirl’ by Underworld, woah. This started me down a whole new path of dark tech. Repetitive, builds, drops, it is just so hypnotising. The little snares and shakers that keep adding one by one to create the hype before the bass drum kicks in is something that helps inspire ideas for the drum beats I create in 100% (obviously not at the pace of this song!). Of course ‘Voodoo People’ features in the final hack of the film. Jolie says “alright lets boot up” and then commences The Prodigy’s greatest track (~controversial~). All these songs are insanely captivating for me and possibly due to their repetitive nature, I just love them. Hackers for life. The Drive soundtrack is everything right about the music I love today. Synths, arpeggiators, electric drums, what more can I say. The score by Cliff Martinez drives [ 😉 ] the whole film with added bonuses of songs from College, Kavinsky and The Chromatics. Accompanied by Ryan Gosling’s face in a neo-noir crime thriller. ‘Tick of the Clock’ is another one of my slow build favourites. Not much really “happens” in it, but the underlying groove is something I could be absorbed in for hours. 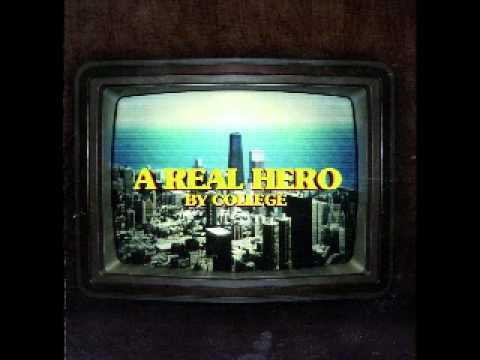 College & Electric Youth’s ‘A Real Hero’ is easily one of my favourite tracks on the album. It’s sad and beautiful, that’s all I can really say. 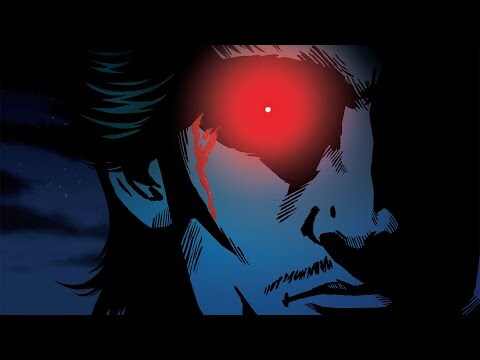 If I had to pick a favourite of Kavinsky’s, I could not go past ‘Night Call’. An absolute groove, slow but punchy drums and a synth line that sticks with you. The vocals change between a distorted robotic male and a soft female vocal right at the point where a new synth sound comes in. It’s a perfect combination. Music like this just becomes embodied by the scenes it’s given to. Goblin are intrinsically linked with filmmaker Dario Argento and the collaboration for the film Suspiria is one of the finest musical-cinematic scores in collaboration. 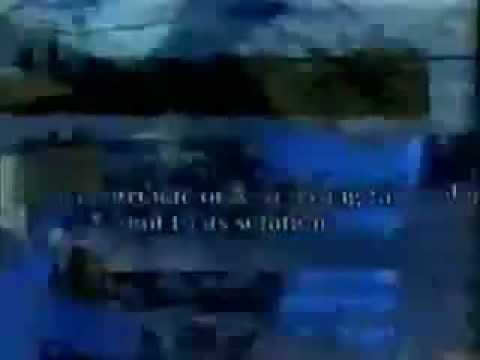 You can get haunted with synesthesia from the sound of the italian technicolour seeping into this track. Its divine and sickly. I would love to see this performed by the Goblins live, but I would probably blindfold myself out of fear. Great original scores fill you with feeling and there is delirium in this opening number, regret and momentum. Drop out of Ballet school or else, become a witch. I have an indefensible love for Brat Pack films and this, in conjunction with a desire for the macabre in the likes of Suspiria for example, is something I hope can come through in a project like 100%. 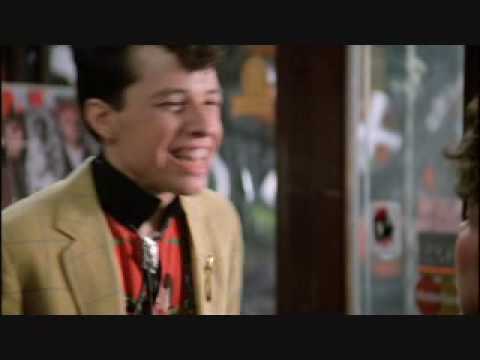 Pretty in Pink is absolutely the best one in my opinion, it covers all the necessary ground and has a gorgeous soundtrack. I think that John Hughes would have by the time this film came through, conditioned some sense of responsibility for the taste of an audience who came out to see these films, as well as cutting ground for bands on the edge at that time. 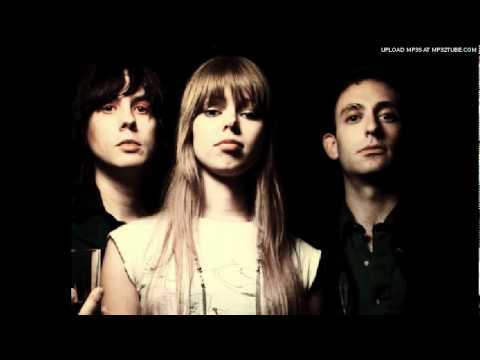 Orchestral Manoeuvres in the Dark’s ‘If You Leave’ was written for the film and is the kind of cheesy bittersweet ambiguous love notes you want for an end credits-roll piece. Take note, we’ve written one for our next release and we’ll do it again. I’m not usually one for rom coms, but this Adam Sandler masterpiece pulls my heart strings. The films aesthetic and soundtrack resonates with 100%, it’s cheeky and fun. I highly recommend purchasing the soundtrack – The Wedding Singer volumes one and two, you won’t be disappointed. Adam Sandler plays Robbie Hart, a hopeless romantic wedding singer and he’s never looked better. The opening of the film features the song ‘You Spin Me Round (Like a Record)’ by Dead or Alive, sung by Sandler. This wedding party scene has it all, shoulder pads, mullets, breakdancing, cocktails and an outrageously large wedding cake. Everything I could ever wish for. This song is an upbeat 80’s synth hit, and matches the scene perfectly. 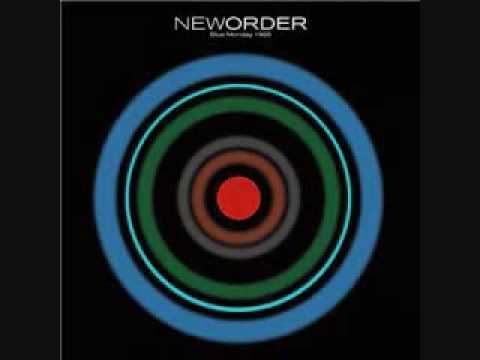 ‘Blue Monday’ by New Order is a personal favourite. It mixes a 70’s disco vibe with dark 80’s synth pop, both genres I am hugely inspired by. It’s a perfect sad dance track, just over 7 minutes long with driving drums and bass. This is a sound that greatly influences my synth playing. The song is heard during the club scene, neon lights and disco balls throughout. ‘White Wedding’ by Billy Idol is another favourite featured in the movie. Billy idol makes a guest appearance as himself in this film, seen sporting his signature biker wear and bleached hair. Hot hot hot. And how could I leave out The Boss. I’ve seen Bruce Springsteen and the E Street Band live twice now with my dad, both times were inspiring and captivating. Springsteen’s energy and antics on stage is like nothing I’ve ever experience before. He’s a powerful rocker, giving it all. ‘Hungry Heart’ is a neat 80’s rock ballad, with a funky keyboard part to match. Five stars. You are 100%, the forthcoming EP from 100% is due out on Moontown Records soon so stay tuned.